Sir Paul McCartney adds gold Blue Peter badge to awards haul!! He's one of the most successful musicians in pop history but Sir Paul McCartney now says he has finally "made it" after being given a gold Blue Peter badge. The former Beatle can be seen getting the badge - the rarest award the programme gives - on Thursday's Blue Peter on CBBC. The musician was given the badge for inspiring generations of people. McCartney said: "I will wear it with great pride". Russell asked the Beatles and Wings singer what advice he would give to young people who want to become musicians and songwriters. McCartney said: "The only advice really is to do it... a lot. "I have a song writing class and the first thing I say to them is 'Look, I don't really know how to do this' and at first they kind of look at me, but when you think about it there is no formula." 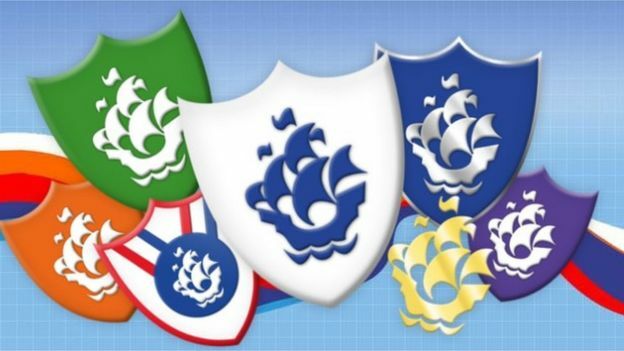 Only a few gold Blue Peter badges are awarded each year. They are the only badge the children's programme - which began in 1958 - awards to adults. Gold Blue Peter badges are given to people for outstanding achievements, like saving a life, or inspiring the nation.